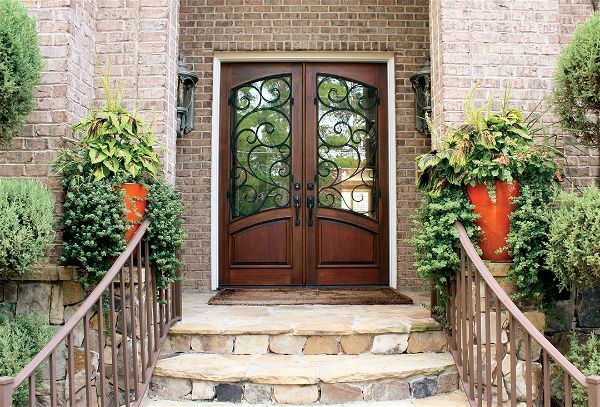 First impressions count, and no more so than when it comes to our homes. 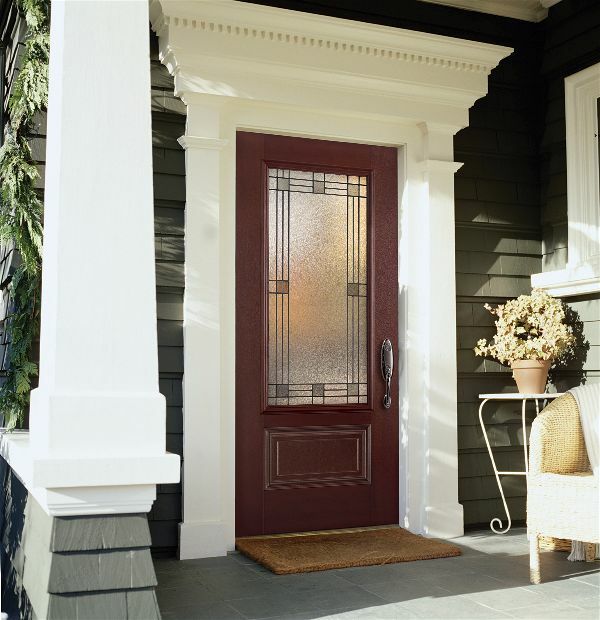 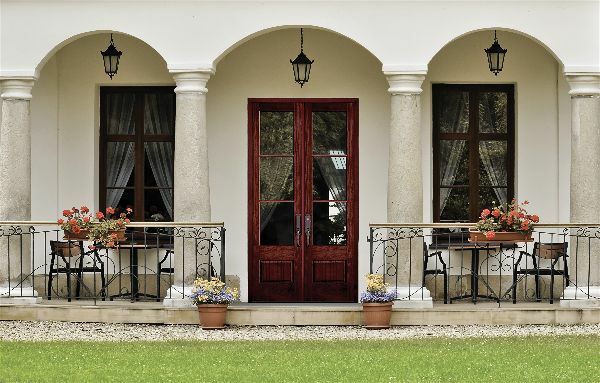 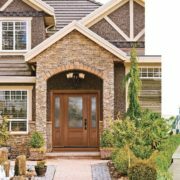 The choices we make about the style, material and color of key exterior elements such as the front door can say more about who we are and our personality than we may realize. 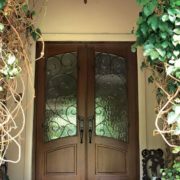 And doors do more than just look good, keep us warm when it is cold or keep us cool when it is warm – they protect our families. 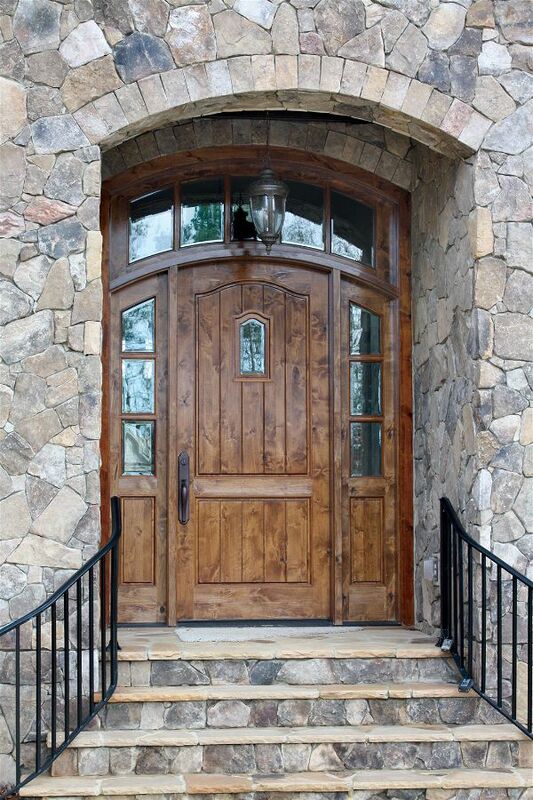 Known for our quality craftsmanship, each custom product is truly built to order. 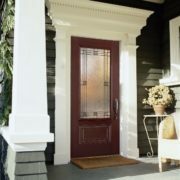 Each door is uniquely crafted to your specifications. 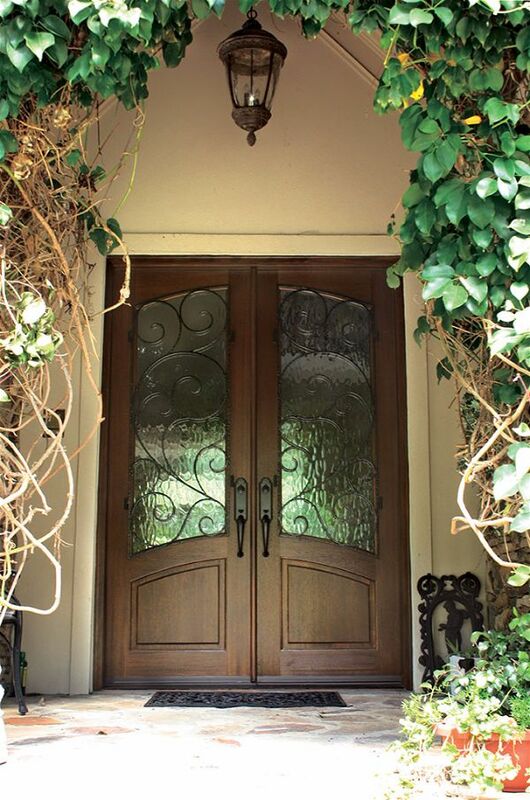 All our exterior doors are made with the same commitment to expert craftsmanship and design excellence as when we started nearly 35 years ago. 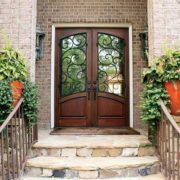 When it comes to exterior doors, our team members are deep in their knowledge and passionate about exceeding customer expectations. 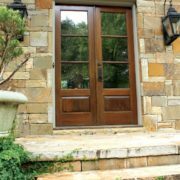 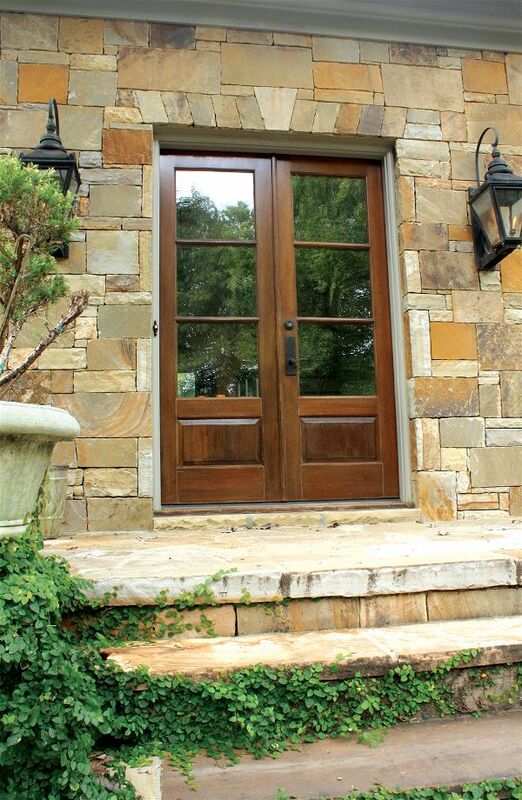 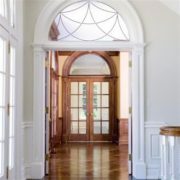 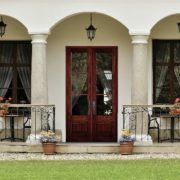 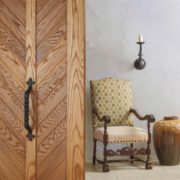 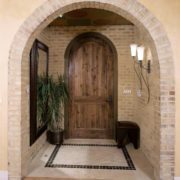 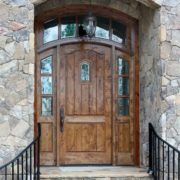 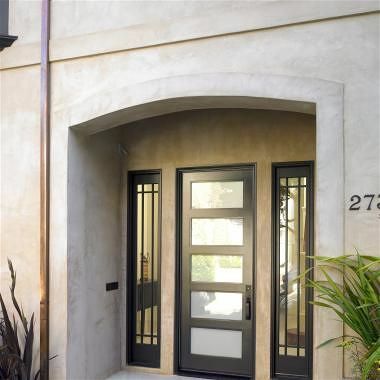 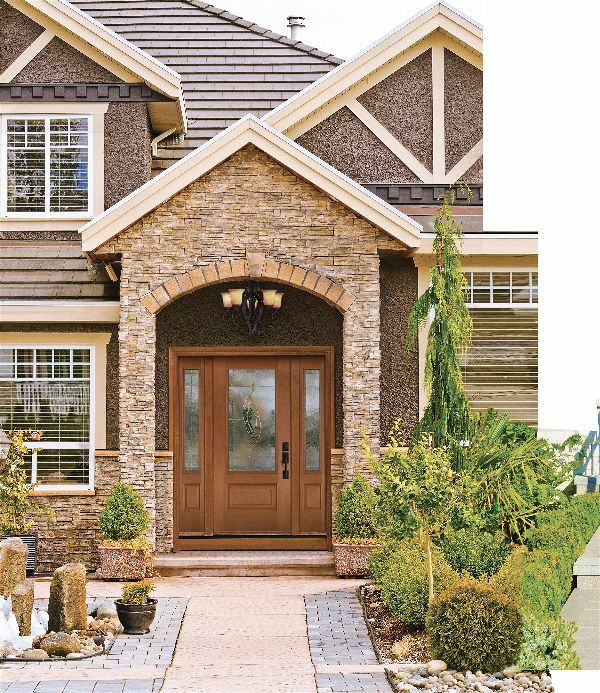 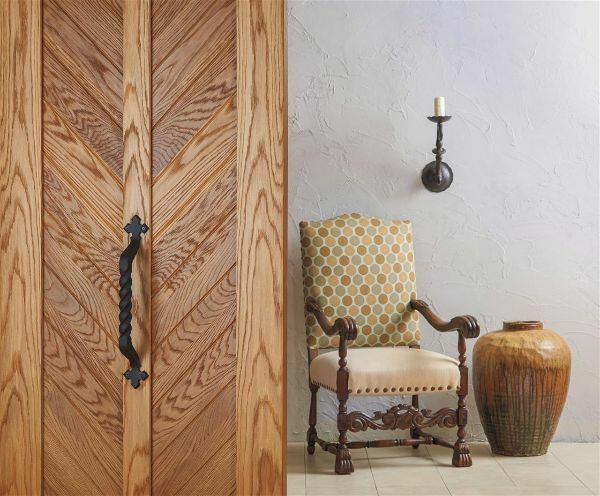 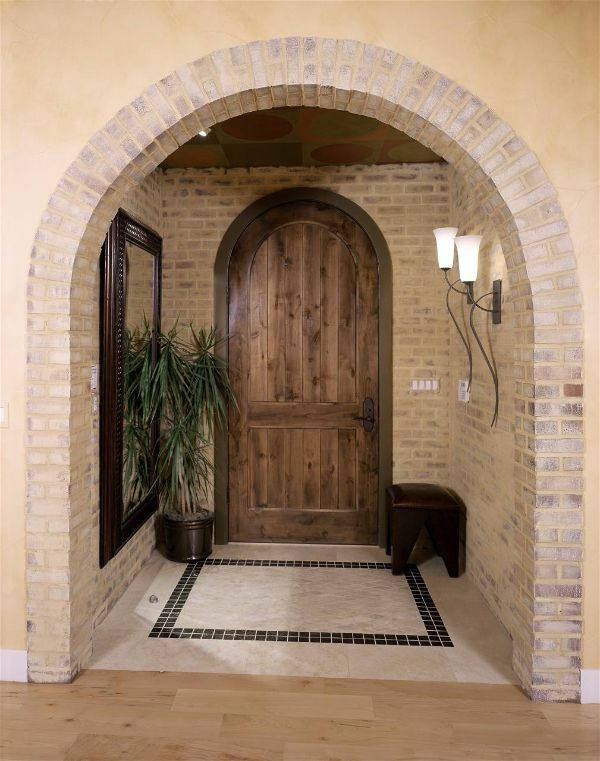 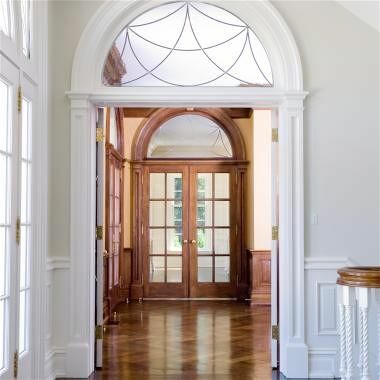 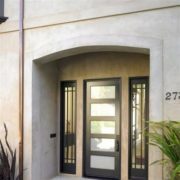 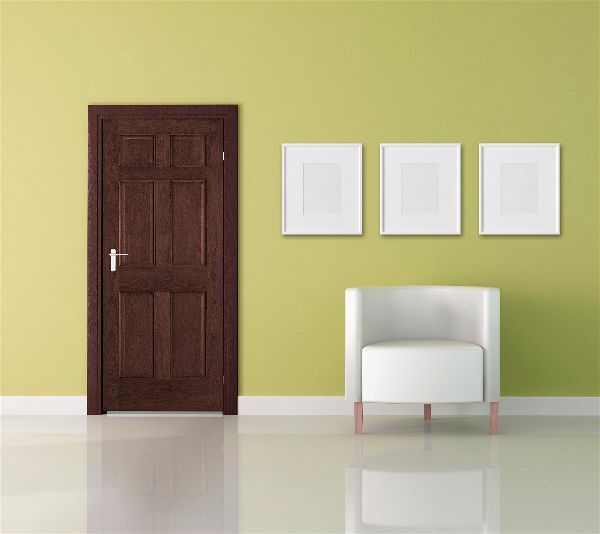 We carry a large variety of wood, fiberglass, steel, vinyl, and glass doors from trusted manufacturers that include Masonite, TruStile, Woodgrain, Therma-Tru, Simpson and more – all offering many styles and designs that suit your specific needs, allowing you to create the door of your dreams – one that makes an exceptional lasting impression.